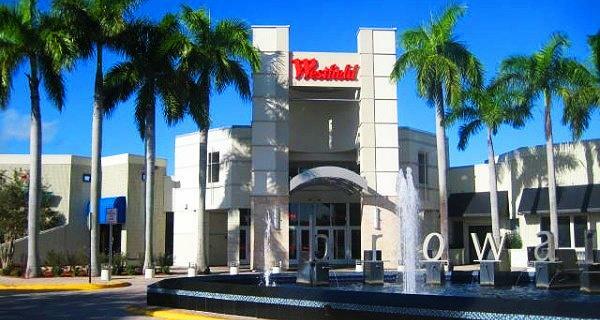 Westfield Broward (previously known as Broward Mall) in Plantation, Florida has a very large family lounge containing separate private areas for nursing mothers. The lounge also have baby changing stations near the nursing areas, and each nursing station have a privacy curtain. Other amenities in the family lounge include a microwave and sink, a special spot that feature toys, and kid-friendly TV programs to help keep older siblings occupied while moms nurse.